'I survived two Olympic Games and 19 years of gymnastics without ever breaking a bone ... the stairs got me,' Aly Raisman explained in a tweet. Olympic gymnast Aly Raisman says she is recovering from a broken elbow suffered in a fall on the stairs. 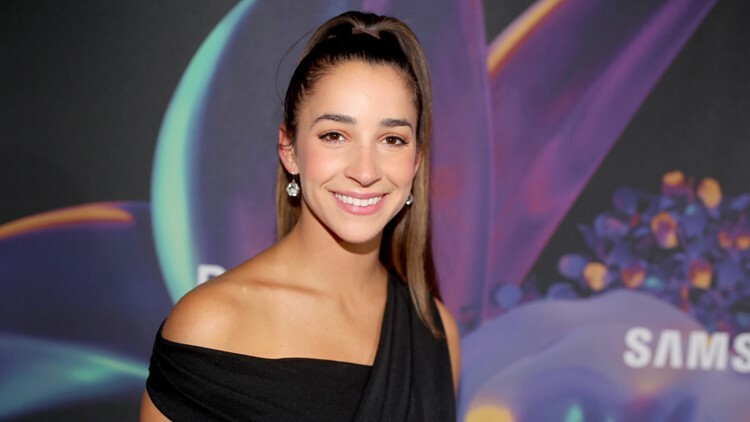 Raisman, captain for both the gold medal-winning 2012 and 2016 U.S. women's Olympic gymnastics teams, is also a best-selling author and a survivor of sexual abuse. She's been an outspoken advocate for women who were abused or victimized, and a harsh critic of USA Gymnastics, the sport's governing body.